Precast products offer many advantages over poured-in-place projects. 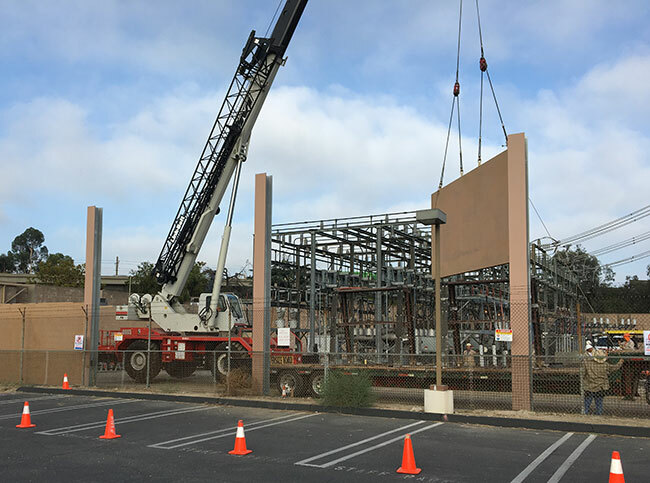 Southern California weather allows us to generate large inventories and ship product as needed to minimize jobsite delays. 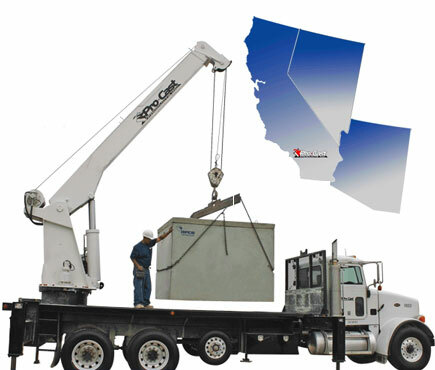 Located near the Interstate 10 and 215 freeways we can easily ship and install anywhere from San Diego, California to as far north as Reno, Nevada. 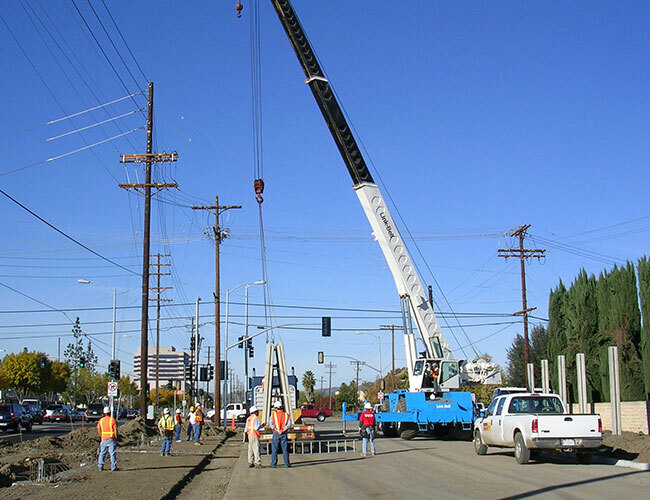 Since our products are cast, inventoried, and allowed proper cure time, Pro-Cast concrete products can be easily delivered, installed on demand, and immediately backfilled – there is no need to wait for the concrete to cure.